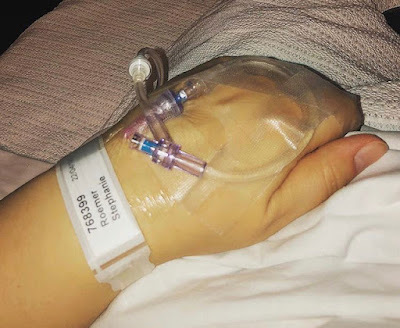 These past few months have been quite full on for me, hence why I've been rather "M.I.A" lately - migraines, surgery, stress, more migraines and so on. Back in November I had my third laparoscopic surgery for Endometriosis, which ended up being a little more eventful than I had hoped - I had disease removed from my uterus, bladder, bowel, ovaries, things were stuck together, cysts were also removed, it was just a big mess in there all round! Needless to say, recovery was a bit miserable for a good couple of weeks. So once I was able to move around a little (and shower on my own), I decided it was time for a good pamper afternoon! I never do it - the whole pamper thing; scrubs, masks etc. - I just don't, but I figured recovering from surgery was a pretty decent excuse! 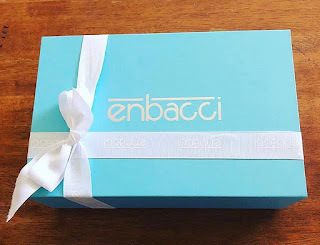 Not long beforehand, I had been generously gifted the most beautiful box of skincare products from Enbacci, which I hadn't yet had a chance to open. Yay, now was the time - I had nothing but time up my sleeve! 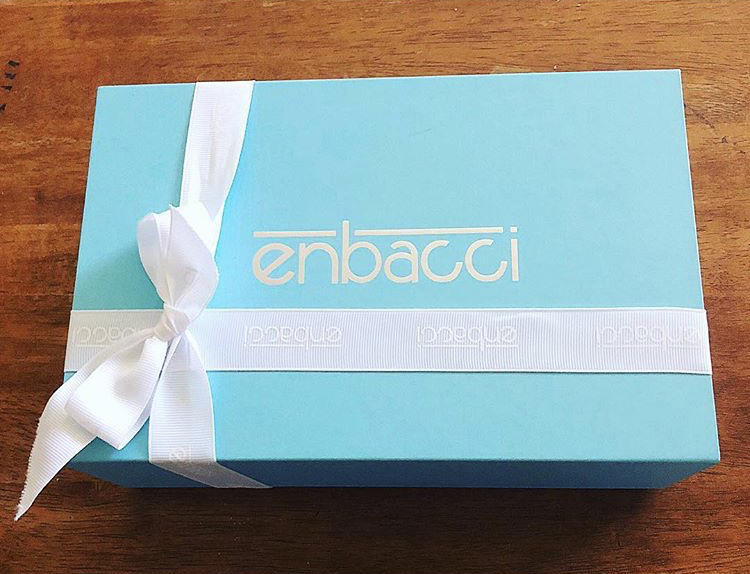 So I took a nice warm shower, put on a comfy robe and sat myself down with this pretty blue box of goodies in front of me, which included Enbacci's Microdermabrasion Exfoliating Scrub, Detoxifying Clay Mask and Pore Minimiser. The Microdermabrasion Exfoliation Scrub is designed to either prep the skin before applying a mask, or to simply use as a normal exfoliator prior to your usual skincare routine. I always get a bit nervous at the word "Microdermabrasion" because my skin is super sensitive and I have had reactions in the past to harsh scrubs. However, this one is so lovely and gentle - it's just gritty enough that you can feel it exfoliating, but gentle enough that it doesn't irritate my skin at all. Featuring a Shea butter formulation, rich in vitamins and fatty acids, the scrub resurfaces the skins texture while maintaining moisture, combating pores and blemishes, and evening out skin tone. I've really been loving this scrub and have continued using it 2-3 times a week. 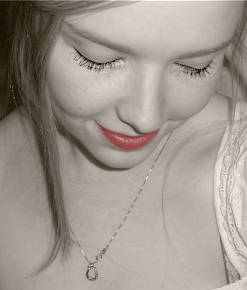 It's really brightened up my skin and it smells lovely! As I mentioned earlier, I'm usually not one to use masks - I don't like the messing around, the time wasting, the tight feeling - it's just not generally my thing. But this one was quite different to any that I've tried before. It's so light, it almost felt like I was just applying a moisturiser rather than a mask - in fact, I had to give the bottle a second look to make sure I was using the right one! The Detoxifying Clay Mask features a combination of Kaolin and Bentonite Clay with other natural ingredients such as Macadamia oil, Jojoba oil and Shea butter. It draws out dirt and toxins from clogged pores whilst nourishing and hydrating at the same time. I've really enjoyed using this mask as it's so easy & light, and just not as messy as most others I've tried. 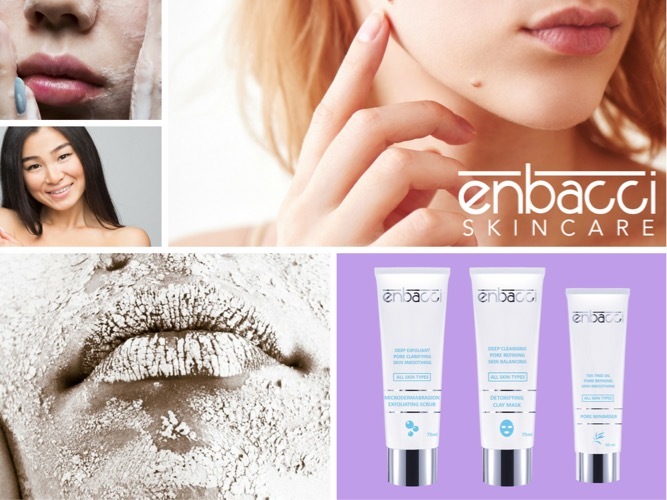 For the final step, I tried Enbacci's Pore Minimiser. It features Tea Tree oil, which of course we all know is amazing in fighting against pimples and acne! This little gem works to seal in the mask's nutrients and refine the appearance of pores. It promotes skin healing, blurs imperfections and prevents moisture loss. The Pore Minimiser can be used as a makeup primer, or just as an addition to your usual skincare routine. I have been using it, not all over my face, but just in the areas I feel I need it - mostly the T zone - and then applying my usual moisturiser over the top once it has soaked in. I've been really enjoying using it this way, but you could use it any way you feel best benefits your skin type. If I told you there was this amazing bar of soap that will do wonders for your skin and you just have to try it - you'd totally go out and buy it, right? What if I told you that bar of soap costs $100.00? Hear me out. This cleansing bar by Sassou Japan is not only a beautiful, foaming bar of soap - it is also packed with refined 24 carat gold flakes! 24K GOLD!!! 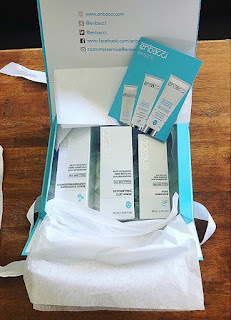 This is honestly one of the most lovely products I've ever had the pleasure of trying - it is pure luxury! But not only that - it really has done wonders for my skin! In addition to the gold, the cleansing bar also contains over 20 natural plant extracts. It enhances detoxification, improves moisture retention and leaves skin radiant! So, what's the deal with the gold? Well, apparently there are similar qualities found in gold as there are in certain Chinese herbal medicines that help with healing and recovery. 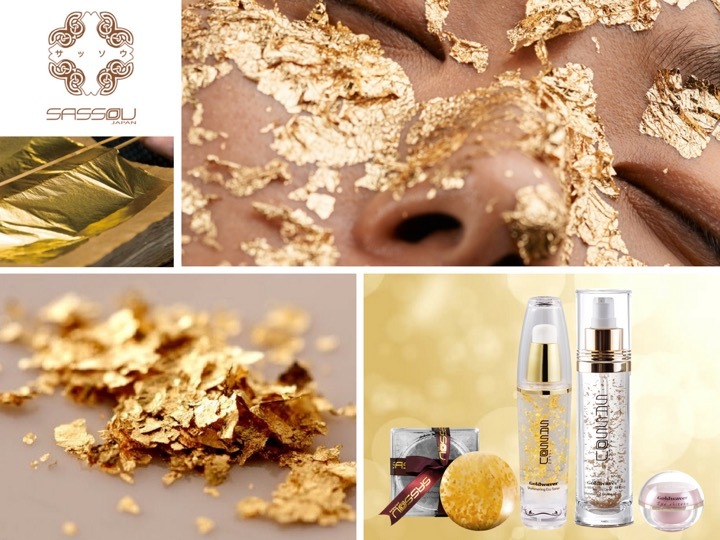 Gold has the power to magnify the effects of skincare ingredients by targeting and awakening weakened structures in the skin. The gold activates collagen production, while other ingredients such as Amica Montana, Lamium Album Flower extracts and honey deposit antioxidants to combat acne and other skin irritations, as well as repairing damaged skin and rejuvenating the complexion. The Sassou Japan Gold Beauty Cleansing Bar retails for $100 AU. It comes with a cleansing net to help get the most out of the rich lather of this beautiful bar. If you're looking for something to spoil yourself or someone you love with a little extra pampering, I would definitely recommend this - it's absolute heaven! 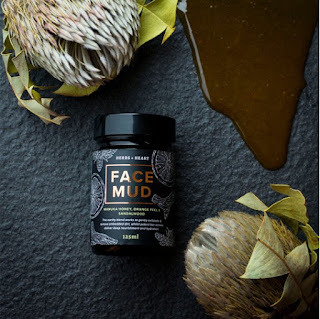 After recently trying (and loving) the beautiful Herbs + Heart Face Mud, I naturally jumped at the chance to try out some more of this gorgeous brand's newest products! 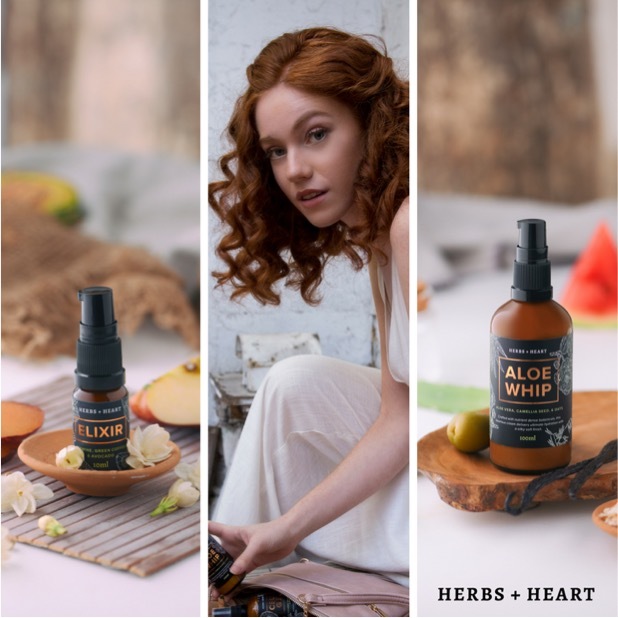 I was lucky enough to try out two products - Elixir and Aloe Whip. Elixir is an absolutely beautiful serum! 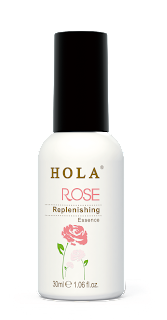 It's designed to help rescue dull, stressed skin with its super light, water-based formula and gold mica particles. Its main ingredients are Jasmine, Green Coffee and Avocado - so it's packed with antioxidants, vitamin C and provides plenty of hydration. I found it was beautiful to use both on its own at night, as well as underneath a moisturiser and makeup during the day. My skin drank it up and thanked me for it - in particular those dry spots that seem to always appear during winter - in my case around my nose. My only complaint is that the bottle was too small and I ran out too quickly - I want more! Elixir retails at $28.00 for 10 ml or $130.00 for 100 ml and you can find it here. The second product I tried was the Aloe Whip moisturiser. A super creamy moisturiser, packed with nutrients to help improve firmness and of course hydration. With a blend of Aloe Vera, Camellia and Oats, this is a really lovely moisturiser. I found it to be a beautiful, rich consistency, but also light enough to be able to use it every day. It soaks straight in and doesn't leave my skin feeling oily - which I love! It smells lovely and fresh and it wears well under makeup. I've loved using this product and it's currently my every day, go-to moisturiser. LOVE! Aloe Whip retails at $29.99 for 100 ml and you can find it here. I have loved using these products, and even combining the two together for a bit of extra pampering before bed! Herbs + Heart have quickly become one of my favourite brands and I'm excited to see what stunning products they come up with next!